It’s been awhile since I posted. I didn’t really mean to take a blogging hiatus, but it naturally just happened. 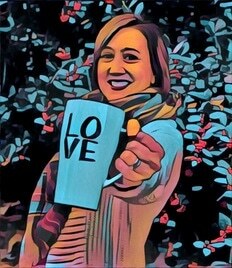 I’m trying to ease back in now with hopes of blogging again more regularly. 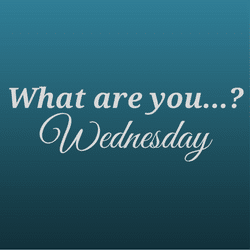 I figured a good jumping back in place would be a “What Are You…Wednesday” post. Lately I have read two wonderful historical fiction novels. 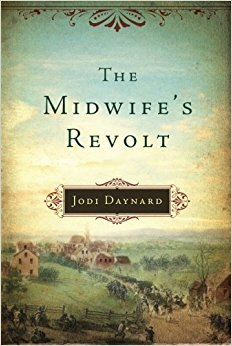 The Midwife’s Revolt by Jodi Daynard was the first one I read a few weeks ago. This novel was recommended to me by several people earlier this year. I have to say, their recommendations were spot on! I really enjoyed this book. The Midwife’s Revolt is set in Revolutionary War times and this particular novel centers mainly around Lizzie Boylston. I was endeared to Lizzie right from the beginning because her character is a strong woman who realizes her own strengths and shortcomings, is fiercely dedicated to her family and friends, is very skilled at her midwife profession, and is unwavering in her devotion to the patriot cause in early America. This was a lovely read and I anticipate that I will read the remaining books in this series in the near future. 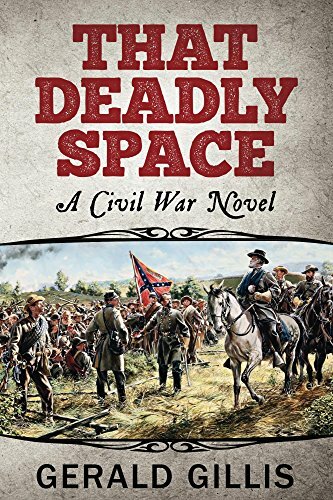 That Deadly Space by Gerald Gillis is the most recent historical fiction novel I’ve read. While this is a departure of sorts from my typical southern fiction reading, as was The Midwife’s Revolt, I thoroughly enjoyed this novel. In full disclosure, the author and his wife are great friends of ours, but my review and opinions are completely non-biased. I genuinely enjoyed this book and I found myself invested in the character development of the main character, Conor Rafferty. As I noted in my Amazon review, I also appreciated Conor’s stance on the Cause of the Confederacy. I don’t like reviews that give away plot details, so I’ll just say that Conor’s convictions are ones I find myself in agreement with even today. This novel wonderfully weaves two story lines together. Readers get to know Conor the Civil War soldier and we also get to know Conor the grandfather who has reunited with his grandson late in his life. The story lines highlight elements of leadership, commitment, forgiveness, and redemption. Conor’s character strengths and flaws are prevalent in the book and you see how he grows emotionally and spiritually as the result of his life experiences. If you want a real deal, snag this great read on Kindle for only $2.99! Get to know Conor Rafferty and I think you’ll find, like me, that he’s a character you will certainly remember. 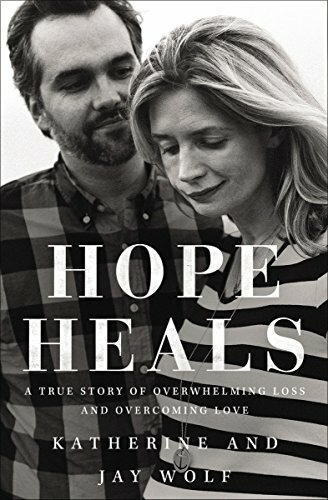 Hope Heals by Katherine and Jay Wolf is the book I’m reading currently. Amazon recently notified me that the Kindle version of this book had gone down (temporarily) to $1.99 and since I’ve been wanting to read it, I jumped at the chance to get it. I have heard such great things about when Katherine and Jay spoke at Passion City Church during the sermon entitled “Don’t Waste Your Pain“, so I finally just recently watched it and — WOW! I’m not all that far into the book yet, maybe a quarter done, but it’s absolutely inspiring. I’ll post back again once I’m done reading it. So, that’s it for me and my reading of late. How about YOU? What are you reading these days?